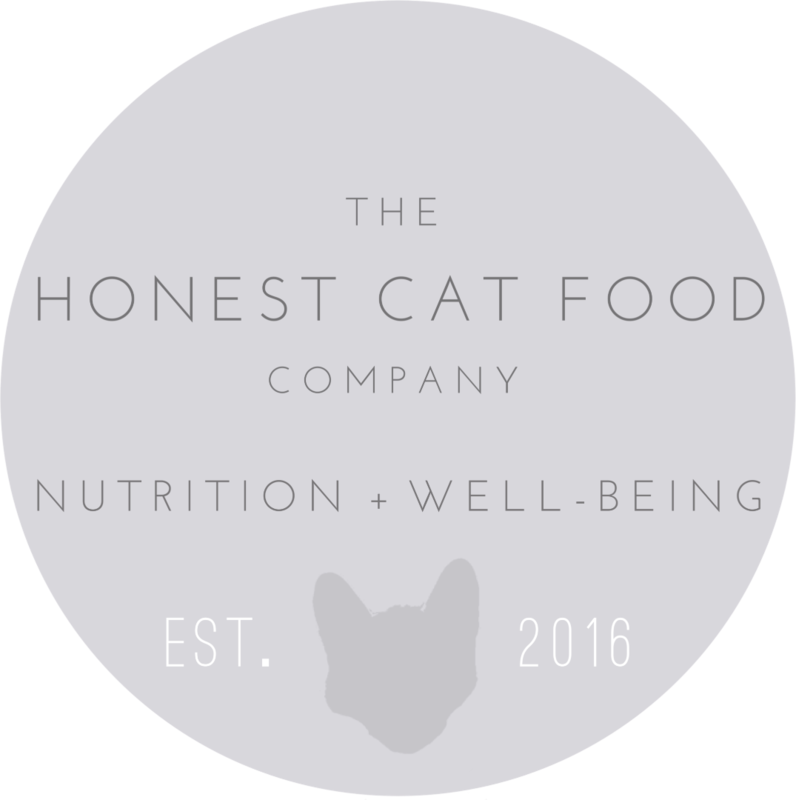 Scientifically developed to provide a nutritionally balanced and complete food, you cat will love the MACs range of quality cat food. 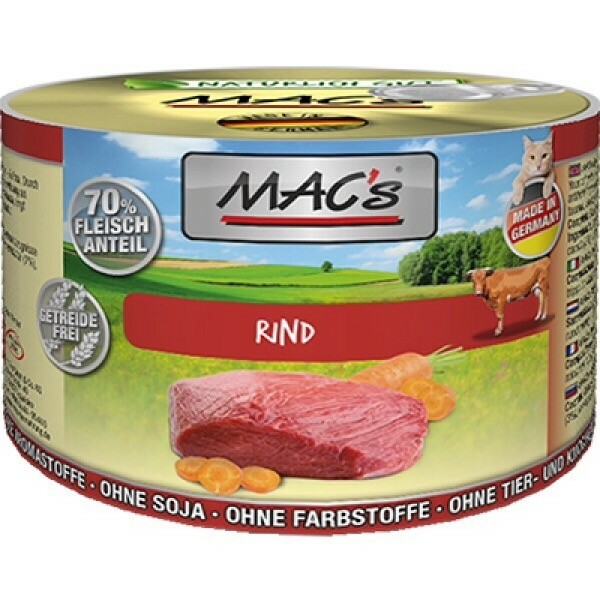 In addition to tender beef, MACs beef also contains cold-pressed thistle oil, which provides many important omega fatty acids. The addition of carrots further adds important vitamins and fibre. The recipe is grain-free and has been developed as a balanced, complete diet. Through gentle preparation and the addition of vitamins and minerals in the production process, a natural and appetising diet is provided for your cat.